worldwide customers. PVC coated wire offers excellent corrosion resistance and antiaging property and longer service life compared with common galvanized wire. 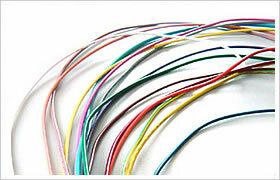 Different colors available for customers choice is another benefit of PVC coated wire.